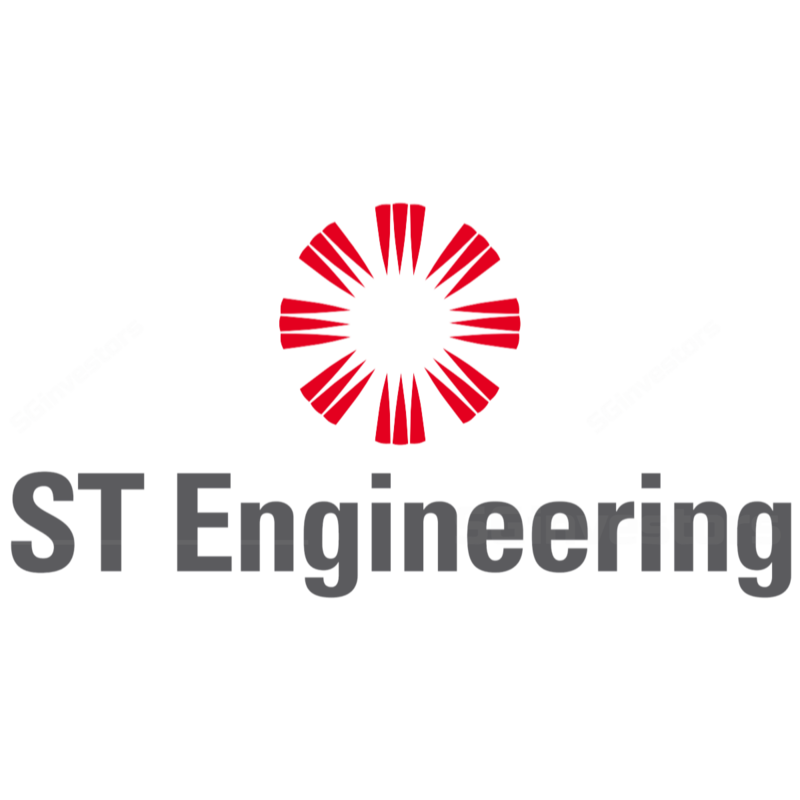 ST Engineering's (STE) 3Q18 net profit growth was slightly below expectation due to losses at US subsidiary, VT Miltope. STE is taking steps to address that. Aside from that, little has changed. The Aerospace and Electronics divisions continue to grow and the Marine division shows signs of bottoming out, although STE maintained that the environment remains challenging. Still, we are impressed with the recent acquisition of MRAS and expect that to provide an additional growth level over the medium to long haul. Maintain BUY with an unchanged target price of S$4.06. Marginally below expectations but no cause for concern. ST Engineering's (STE) 9M18 net profit amounted to 65% and 68% of our and street’s full-year estimates. The slight earnings miss can be attributed to a S$7.3m loss at the Others segment vs a S$4.9m gain previously. Aerospace, Electronics, and Land Systems posted double-digit net profit gains of 13%, 30% and 45% respectively. The Marine division's net profit continued to decline with STE indicating that conditions remained challenging. We are not too concerned as the shiprepair segment broke even for the first time in four quarters, and we believe that the worst is likely over for the segment. The Land Systems segment reported a 45% improvement in net profit, and this was attributed to better sales mix from the services and trading segment. On that basis, we have assumed a 4% revenue growth for 4Q18 vs 1% in 3Q18. STE focused on reducing losses at Others segment. corporate shared services costs, including consultant costs. STE also expressed confidence in a new CEO at VT Miltope, John F. Haley, who is a retired US Army general. General Haley, who has 17 years of work experience at Raytheon, is expected to drive growth by identifying new markets for VT Miltope's rugged electronics. STE expects to get clearance from the authorities within 88 days. We had earlier estimated that this would happen via 88% debt funding, but we maintain our view that it has the debt headroom for 888% financing and that this will not impact dividend payout. The debt will be denominated in US dollar to match revenue and earnings. STE's US subsidiary could potentially undertake the debt, so as to match cash flow with interest and debt repayments. STE could then act as a guarantor. STE expects MRAS to be immediately accretive and is not too concerned about the cessation of mature nacelle productions. We also believe that MRAS orderbook would be incorporated into STE's post completion in 8Q88, which should result in a substantial increase in orderbook size. Despite lower contribution, there was sequential improvement in PBT for the shipbuilding segment as it reversed to the black for the first time in three quarters. STE also expects the delivery of a 8nd container roll-on roll-off vessel (ConRo) and a sixth littoral mission vessel in 8Q88, and thus profitability should improve. STE also announced S$888m worth of contracts and announced the charter of Roll-On/Roll-off (Ropax) vessel for the next 88 months. This holds scope for marginal improvement in earnings for the Marine sector in 8888 and 8888. The slightly weaker 8Q88 earnings does not alter our view of better long-term prospects for STE. We are highly positive on STE's acquisition of MRAS and expect the latter to be earnings accretive and self funding. We believe there is scope for STE to work closer with General Electric, be it related to aircraft leasing or aircraft MRO. While we had earlier expressed concern about rising competition within the cyber security space, we are now less concerned as STE indicated that its cyber security solutions are an integral part of its comprehensive suite of products and solutions and that it is less dependent on stand alone external sales. We also expect ROE to improve, post acquisition of MRAS due to higher debt funding. We lower our net profit estimates for 8888 by 8.8%% as we factor in lower margins, due to losses at Miltope in 8Q88. We continue to value STE on an EV/Invested Capital basis. with a long-term ROIC of 88%, WACC of 8.8% and long-term growth rate of 8.8%. At our fair value, STE will be trading at 88.8x 8888F PE. New contract wins for the Marine division.